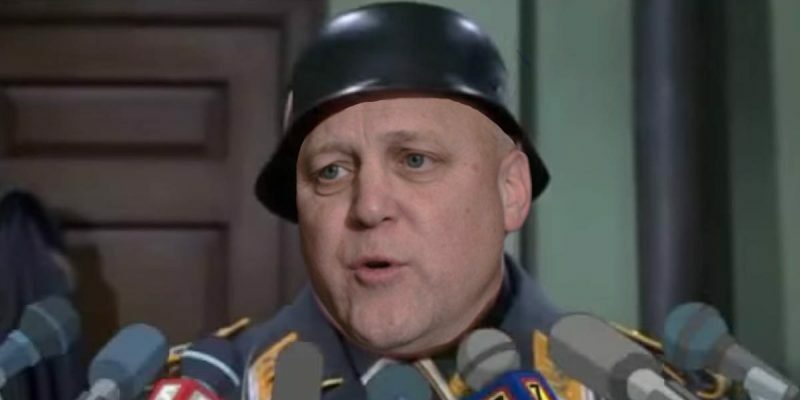 But Mr. Landrieu’s latest “I’m out of the loop” defense is close to impossible to swallow in light of the new revelation reported for the first time by WWL TV on Monday. The station reports the Sewerage and Water Board declared an emergency regarding power generation for the pumping stations all the way back in March. This after all four turbines that generate the unusual type of power that runs the majority of the city’s drainage pumping capacity stopped working. All four! What did Mr. Landrieu know and when did he know it? He insists he was never informed all four turbines stopped working back in March crippling the city’s capacity to drain water. What makes Mr. Landrieu’s far-fetched claim of ignorance even that much more difficult to believe is Cedric Grant, the Sewage and Water Board President, is also one of Landrieu’s Deputy Mayors. Grant clearly knew about the system failure because he was at the meeting when it was revealed in March. In fact Mr. Grant asked the Sewage and Water Board’s Finance Committee on March 13 to declare an emergency to address the failure. Grant asked for one million bucks to fix the problem. He ended getting a half million instead. Your deputy mayor declares an emergency and spends a half-million on repairs under a no-bid, emergency contract and as mayor you claim you know nothing of it. Talk about playing the voters for fools! Let’s play along with Mr. Landrieu’s little fairy tale for a minute and assume Mr. Grant didn’t tell the mayor back in June the city was in serous jeopardy of flooding. Someone needs to stick a camera in Grant’s face and ask him why he kept such a crucial detail from his boss. Remember as Mayor, Mr. Landrieu also serves as president of the Sewage and Water Board. The mayor’s office told WWL on Monday Mr. Landrieu knew nothing about any of this. None of it? It’s time for Mitch Landrieu to come clean with the public and stop spinning tales so implausible only a rabid partisan would fall for them.The drainage system scandal leaves us with only one of two options to believe when it comes to Mr. Landrieu. He is either consistently dishonest or the most inept mayor the city has ever had. And based on who’s served as mayor of New Orleans in the past, that’s saying a lot. Next Article BATISTE: Is The New Orleans Inspector General Job Now Up For Grabs?